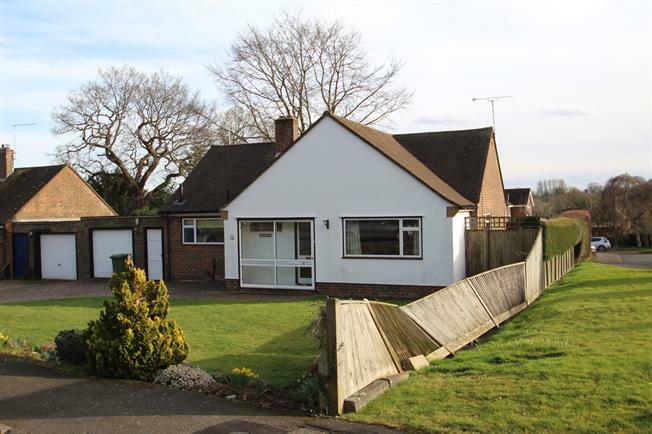 3 Bedroom Detached Bungalow For Sale in Cranbrook for Asking Price £445,000. This detached 3 bedroom bungalow is located in a popular cul de sac just off the main High Street. Benefitting from a large rear garden it also features an attached garage and driveway.